All Driveways are laid with solid foundations to ensure it will last for years to come, all block paving, concrete or tarmac is laid to the recommended building codes and standards and are covered by our guarantee for 5 years. 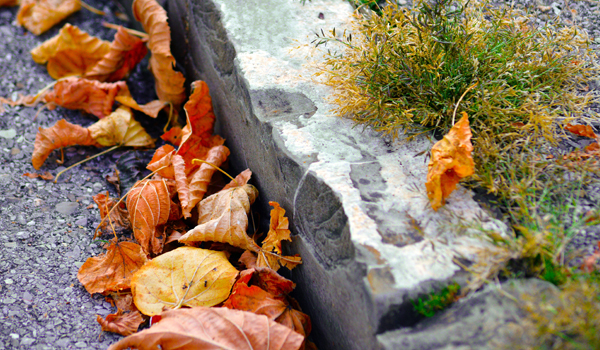 We will landscape you garden to your requirements, whether you require a low maintenance garden or raised flower beds and ramps for wheelchair access. All our Decking can be designed to fit your available space and requirements. Here at DB Works we pride ourselves on making sure all of our customers are completely happy. If you are not satisfied we are not satisfied. We offer a wide range of services here at DB Works, from Landscaping and Groundworks to Driveways and Paving, we can do it all. We constantly check our prices with our competitors to make sure you are getting the most for your money. We are DB Works, a long standing family run business with over 40 years experience in the Groundwork and Landscaping trade. We use only the best quality materials and products on all of our jobs and we pride ourselves on the complete satisfaction of our customers, you can rest assured that no job is to big or to small and all of our work is guaranteed. 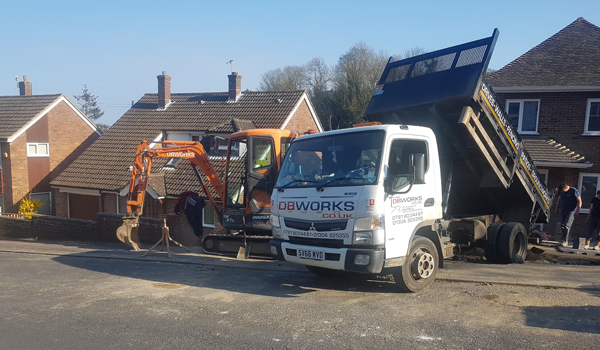 We offer a wide range of services here at DB Works, from Landscaping and Groundwork to Driveways and Paving, we can do it all and always at a competitive price. We give free friendly advice and no obligation quotes, we also aim to work with the customer to make sure they are comfortable and assured they are getting the best quality service we can provide. From the smallest to the largest job, we can give you advice on all aspects of your project. If you have any questions or would like to enquire about any of our services then please do not hesitate to call us on 01304 825355 or 07818 024487. Alternatively you can use our contact us page by clicking here. Here at DB Works we have a wide variety of machinery and equipment for hire. Click the link below to see a full list and read a bit more. 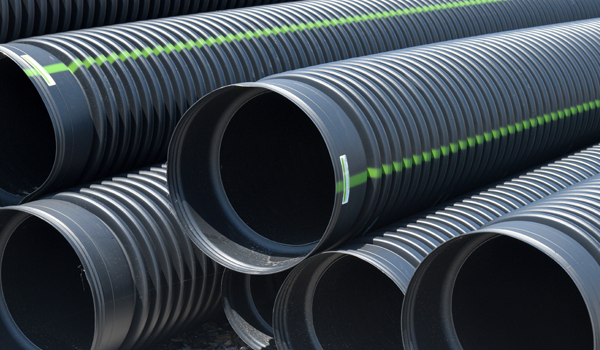 DB Works can provide many drainage solutions, all fitted professionally and properly tested with your project in mind. Click the link below to read more. In Addition to working on your property, we can also provide a range of services for the surrounding elements. Take a look at what some of our previous customers have thought about us. "Dave from DB turned up on time to quote for a 7 metre x 4 metre Patio in Indian Sandstone. It was very reasonable and the job they did was was first class. They made some suggestions that I hadn't considered, which turned out better than I thought. Needed to have an extra step but there was no increase in the price. Lovely guys and would certainly have them back." "Really happy with their work. Have used them for years and will continue to do so"
"Had DB works block pave my driveway. The price was more than reasonable and the work was top quality. All the guys were polite and left the job clean and tidy at the end of each day. I will be using DB works again." We are proud members of Checkatrade here at db works, to find out more click on the Checkatrade logo below.